Flip a coin. If heads, the defending Pokémon is now hepatized. 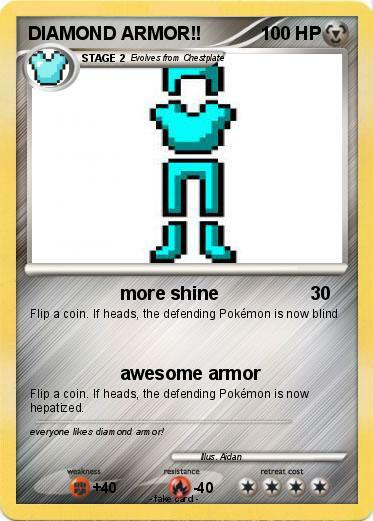 Comments : everyone likes diamond armor!